Bloomington Police weren’t getting a lot of help from witnesses when they first arrived at the scene of a shooting outside an apartment building in east Bloomington. It happened around 1 a.m. on a Sunday morning, June 10, during a large gathering at the apartment on Orchard Road. Killed in the gunfire were Taneshiea Brown, 20, and Steven Alexander, 18, both from Bloomington. Two others—Kenleia Sims and Tyree Jones—were shot in the legs but survived. Hammet Brown faces murder charges in connection with the shooting on Orchard Road in Bloomington. Initially, no one was talking. “Very few of the subjects were cooperative with responding officers and they initially provided little suspect information,” Bloomington detectives wrote in a court document. Within a few hours, police got an anonymous tip that the shooter was Hammet Brown, 26, who lived on Orchard Road, according to the court document detectives used to get their arrest warrant on Brown. A second person told police Hammet Brown and Alexander got into an argument shortly before the shooting. Police were told the two men were in rival hybrid street gangs—MOB and FBMG 200. A judge issued an arrest warrant for Brown on June 14—four days after the shooting. Police chose not to alert the public they had a suspect in mind. Twelve days later, Bloomington Police tracked Brown—nicknamed “Law”—to the south side of Chicago, in the 7100 block of S. Seeley Avenue. Brown, originally from Chicago, was arrested by the U.S. Marshal’s task force and Chicago Police Department. He was brought back to Bloomington. 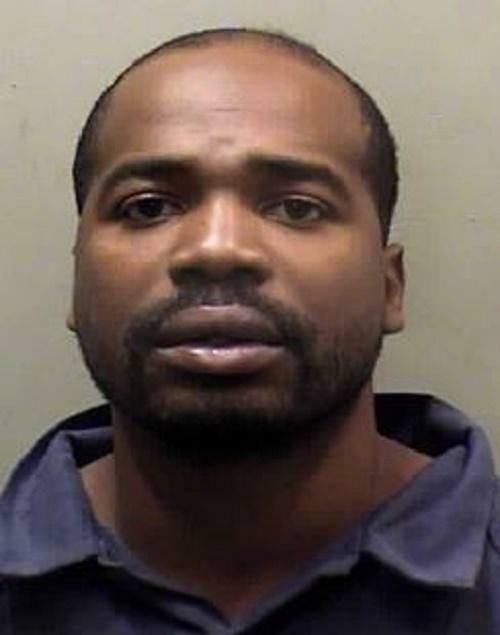 Brown made his first court appearance Wednesday on eight counts of murder and attempted murder. He’s been appointed a public defender and is being held in the McLean County jail on $3 million bond. He's due back in court for arraignment on July 6. The Bloomington man accused of fatally shooting two people and injuring two others made a brief appearance Wednesday in a McLean County courtroom. 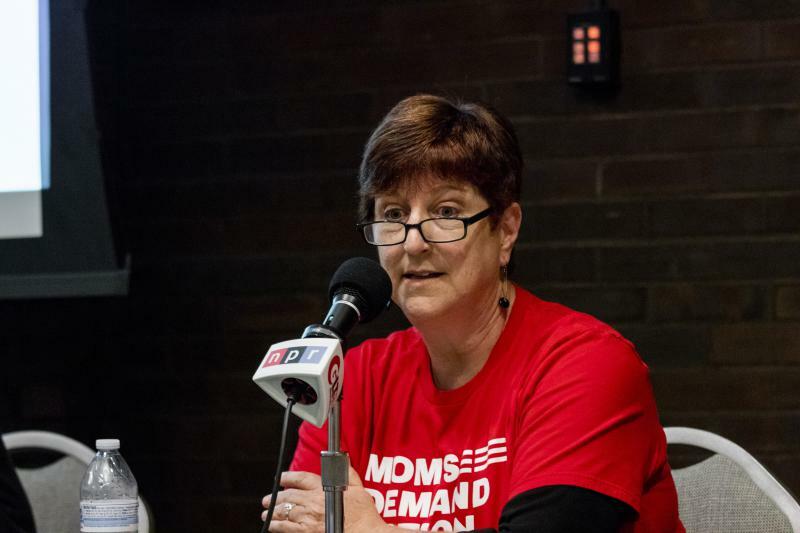 Community leaders on Wednesday pointed to a variety of factors that have contributed to the recent spike in gun violence in Bloomington-Normal. 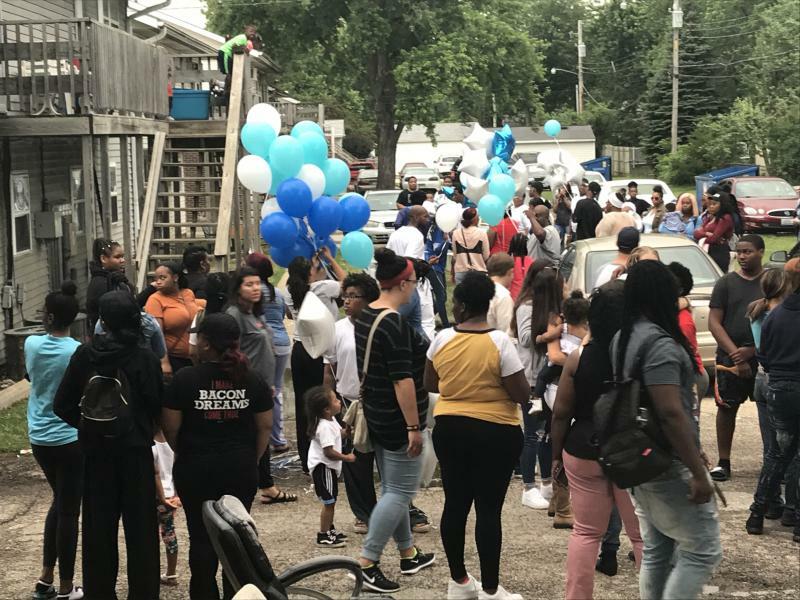 Friends and neighbors of two slain young people in Bloomington said they just do not understand how it came to this.